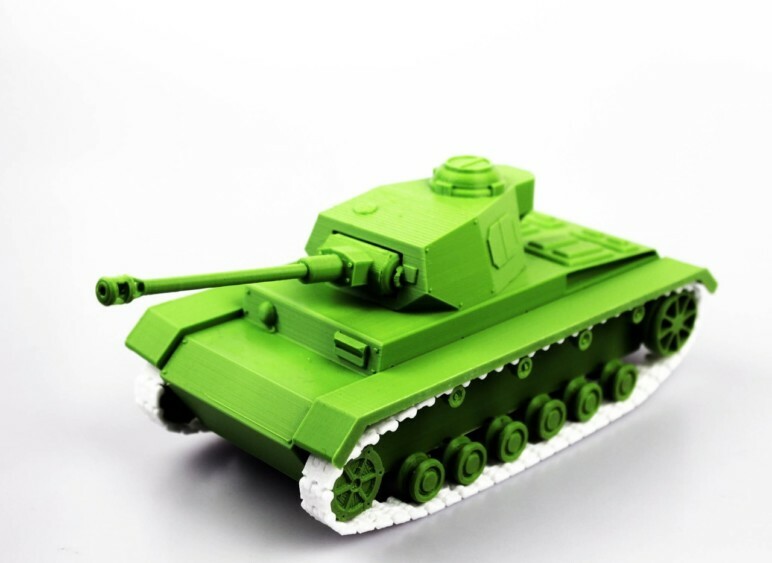 Commonly made from injection molding or resin casting, miniature tanks can come at a premium. 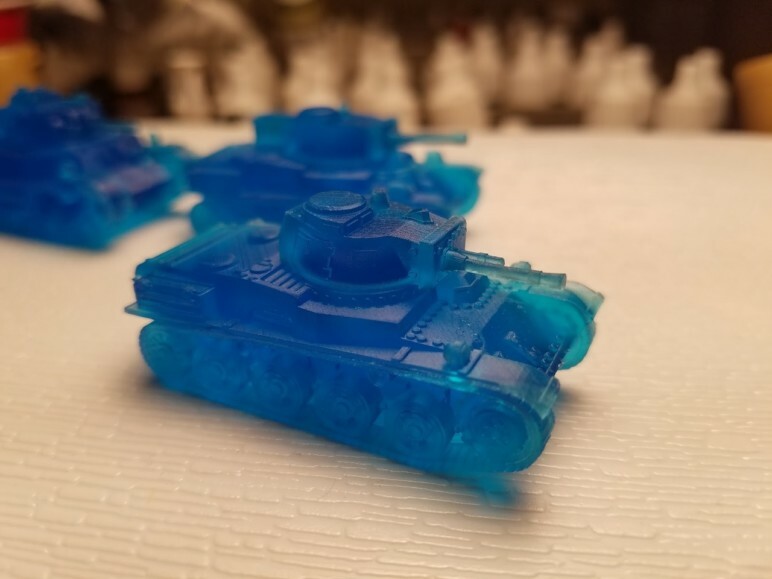 That's why we've put together a special list: Check out some of the coolest 3D printed tank models! In the world of miniatures, there’s a large following and a special place for scale replicas of tanks. 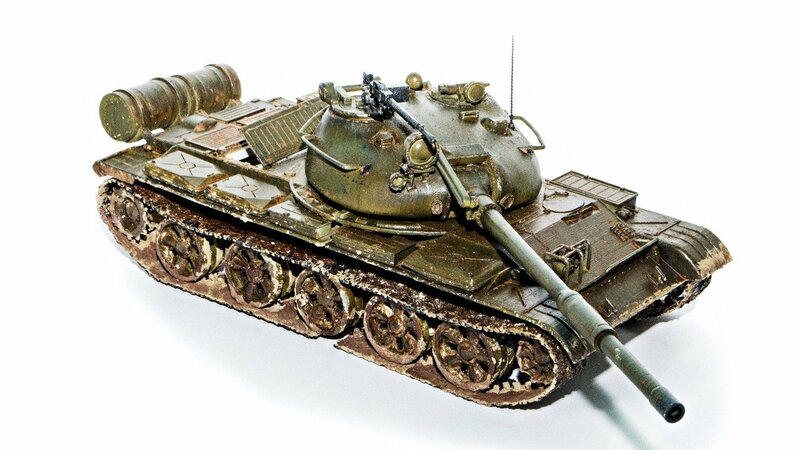 Many have collections of tanks and judge their accuracy to detail, completeness of painting, and overall model quality. Real purists will have a tough time accepting the lower detail of a fused deposition modeling (FDM) 3D printer. 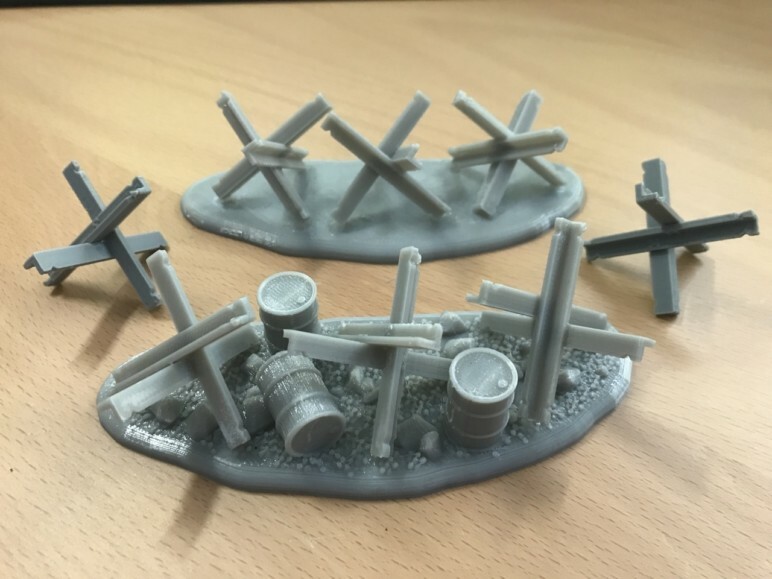 However, if you want something different than what’s typically available and can accommodate the slightly higher cost of stereolithography (SLA) 3D printing, these models are sure to please. 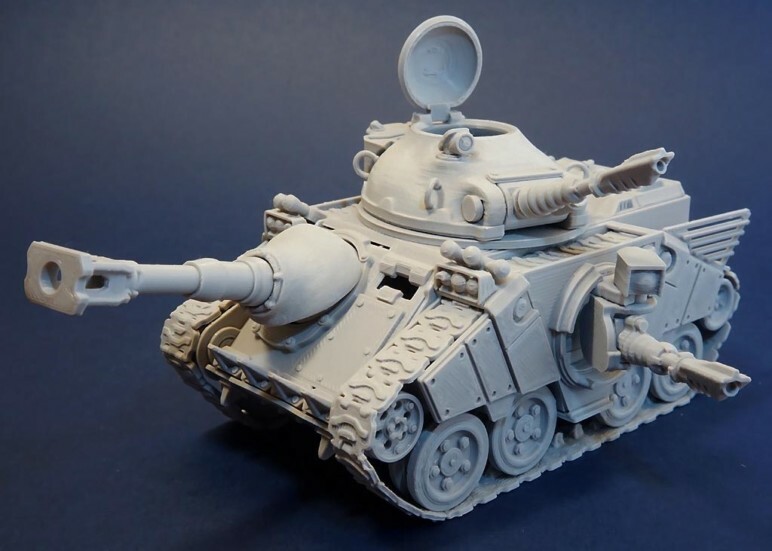 We hope you enjoy the following list, which includes what, in our opinion, are some of the most interesting 3D printed tank models you can find. Interested in getting your hands on one of the following models but don’t have access to a high-detail 3D printer? Why not try a 3D printing service? 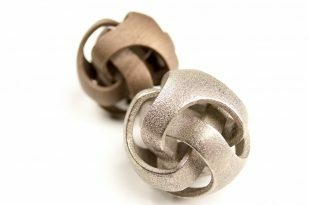 Through Craftcloud, All3DP’s 3D printing and price comparison service, we offer real-time prices from a variety of service providers, including Shapeways, i.Materialise, and Sculpteo! What is it? 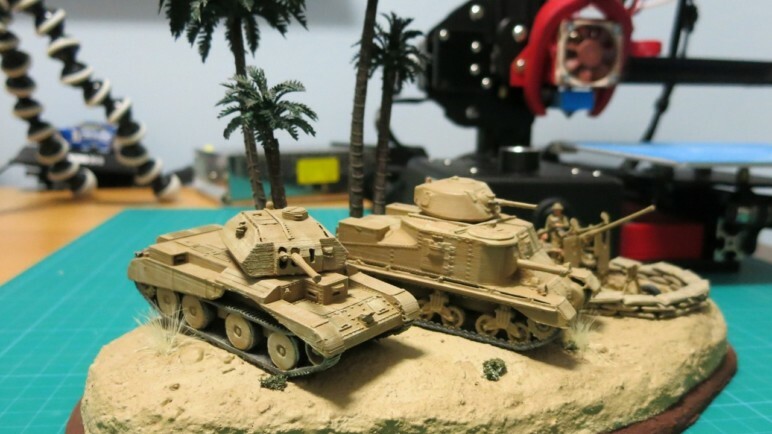 With a list of over 300 tanks at 1:100 scale, this is one of the largest collections on Thingiverse. The creator adapted it from their collection of 1:200 scale model tanks to fit more accurately into the tabletop gaming world. For FDM, it’s recommended to use ABS with an 80-degree support angle and 0.2-mm layers for FDM. Of course, SLA is the better option if you want to appreciate the little details. Who printed it? This collection is so extensive that over 450 people have shared their versions! What is it? Zachary Kavulich has several packs of early tanks, with this one featuring a collection of British tanks. Represented at the 1:100 scale, this collection has very good detail and is printable on a typical FDM printer. The creator suggests 10% infill, with supports, and a layer height of 0.1-mm. Just make sure to orient the hulls and turrets horizontally. Who printed it? With 20 makes on Thingiverse, this one is a hit! What is it? 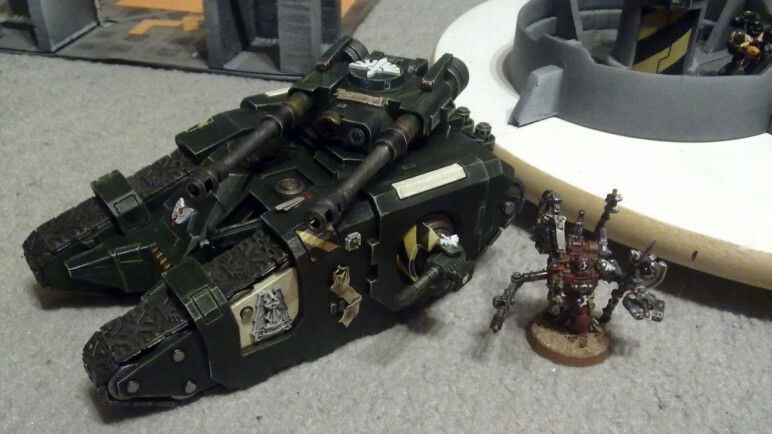 No list of miniature tanks would be complete without an inclusion from the Warhammer 40K universe. What makes this tank stand out is the impressive detail of all the accessories, like the tank treads, turrets, and body panels. Such precision was made possible thanks to the efforts of multiple contributors. Who created it? Antoine Beaulieu (Walkyrie222) is the primary designer. Who printed it? Although many makers have shared their renditions of the model, Antoine’s version features a high-quality print and an excellent paint job. What is it? A 3D printable model of the German Panzer IV. What makes this model unique is its movable turret, which has a bearing printed into the model. The tank treads are also printed as separate pieces, allowing for the use of TPU to give them some grip. The best part of this model is that it’s made with 3D printing in mind; supports are easy, with few overhangs. Who printed it? Having created it himself, EDV shared his print for all to enjoy. What is it? For fans of 28-mm Sci-Fi gaming, this modular kit is something worth taking a look at. The creator made the kit such that it can be adapted to whatever tank configuration your heart desires. The MAV3RICK is born from a successful Kickstarter campaign, which offered a unique option set for gamers with the intent of FDM printing for easy supports and high detail. For a price of $34.99, these models will enhance your collection and support this amazing designer. Who printed it? Treadhead Rad printed his own versions, but given its Kickstarter popularity, there’s no end to the possible combinations that people have printed. What is it? While not technically a tank, this trap is a good addition to any collection, as it will only add to your Warhammer games. The designer created it to allow for FDM printing, so you shouldn’t run into issues if you tune the job to match your printer’s capabilities. Who printed it? Steve gave presented his print as an example, but with 700+ downloads listed, this is an incredibly popular item! 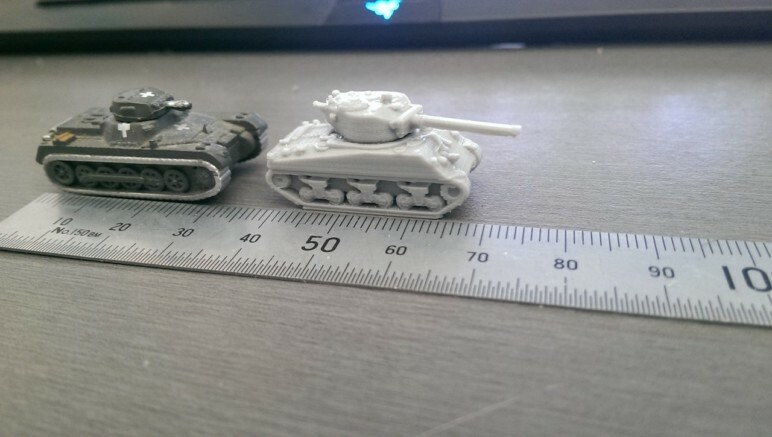 We hope you’ve enjoyed this curated list of miniature tank prints. From highly-detailed replicas to multi-part articulating kits, it represents just a small glimpse of what’s possible. Many more collections from many talented designers exist out there. So if all we’ve accomplished is to whet your appetite, know that you should have no difficulty satisfying it! 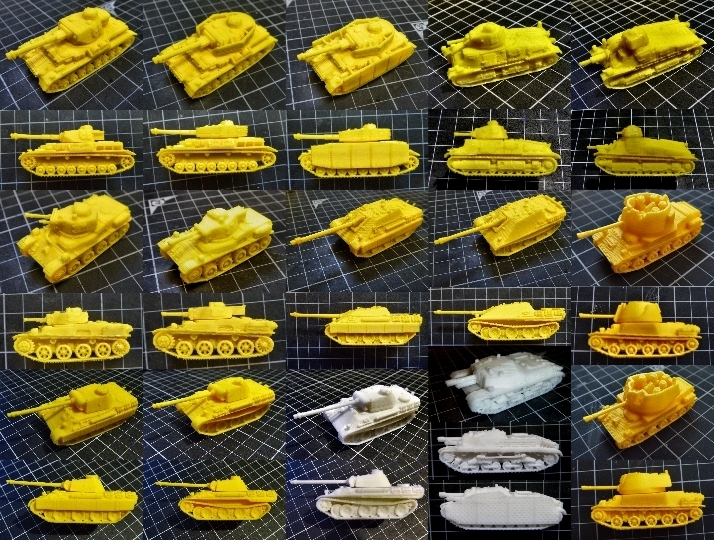 License: The text of "3D Printed Tank Miniatures – 6 Great Models (And More)" by All3DP is licensed under a Creative Commons Attribution 4.0 International License.